EA DICEThis is not the loot box you’re looking for. Nearly six months after launch, “Star Wars Battlefront 2” is finally addressing its controversial “loot box” system. The latest major “Star Wars” game is gorgeous and fun to play. It’s got the Millennium Falcon and Chewbacca and story content that fills in gaps between major “Star Wars” movies. On paper, it’s the perfect game for “Star Wars” fans. Despite this, “Star Wars Battlefront 2” has been largely forgotten after running into major controversy around its launch in late 2017. EAIn the analogy here, loot boxes are the X-wing and ‘Battlefront 2’ is the Imperial Cruiser. 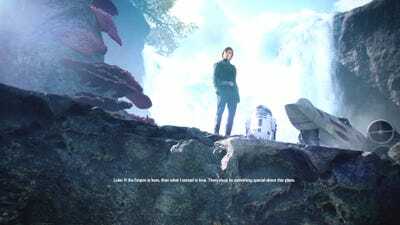 It was the latest example of an ongoing trend in gaming – “Battlefront 2” had a paid loot box system that many players found reprehensible. Here’s how it worked: Players were able to buy in-game currency (“crystals”) to pay for in-game loot boxes. These boxes contain a random smattering of items for use in the game, from character enhancements to other forms of in-game currency. 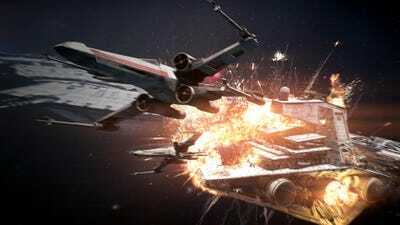 On March 21 – nearly six months after launching on Xbox One, PlayStation 4, and PC – “Star Wars Battlefront 2” plans to fundamentally change how its loot boxes work. Moreover, loot boxes no longer contain items that potentially impact gameplay. 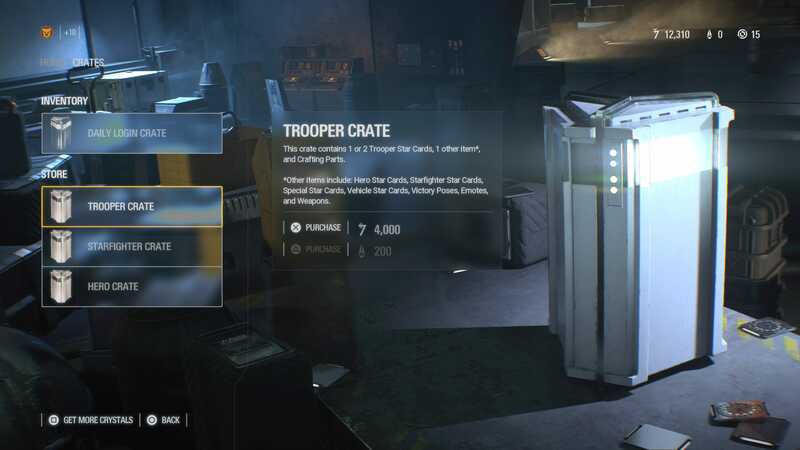 At the heart of player complaints about loot boxes isn’t just the concept of paying for loot boxes, but the concept of paying for loot boxes that could offer an unfair advantage in-game. But for fans of the game and the Star Wars franchise, is this move too little, too late? That remains to be seen, but given the time between launch and this fix, things don’t look great.